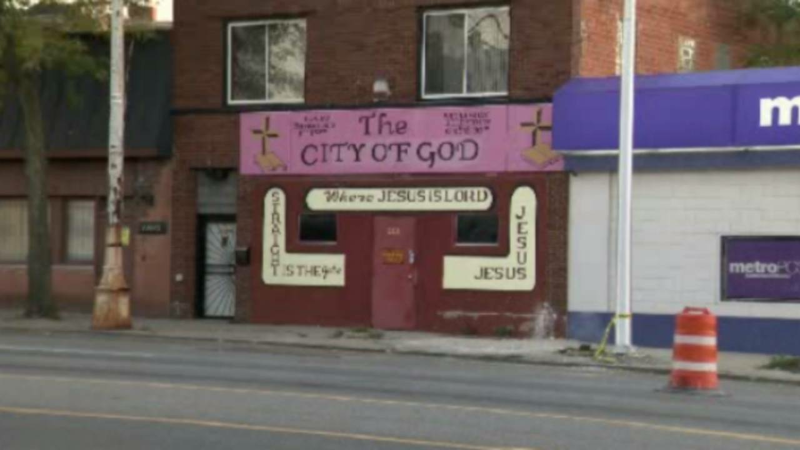 A pastor shot and killed a man armed with a brick during a church service on Sunday after the man threatened parishioners at the City of God Church on Detroit's west side, according to police. The shooting happened inside the church on Grand River Avenue around 1:45 p.m. The 25-year-old man stormed into the church during a service wielding a brick. 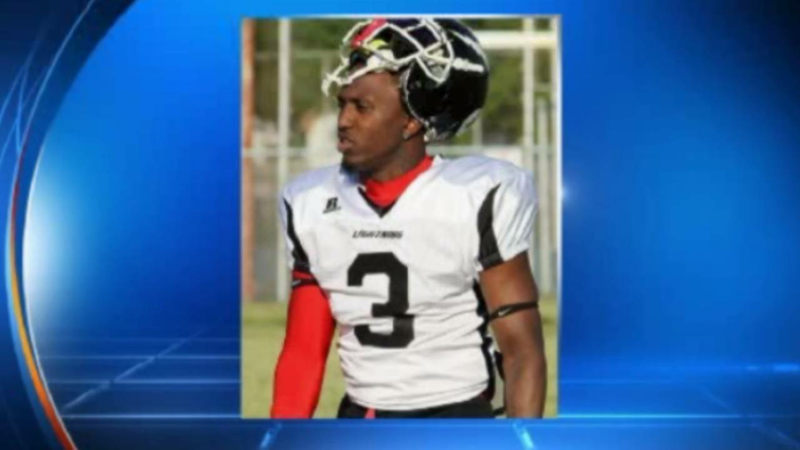 Police say the man was well known by the congregation and especially the pastor. The 37-year-old pastor pulled out a gun and shot the man multiple times. Authorities say the pastor had been trying to help the man, but those efforts had gone south. Investigators said four or five shots were fired from the Glock handgun. "The suspect entered the church, he allegedly had a brick in his hand and was threatening the pastor," said Asst. Detroit Police Chief Steve Dolunt. "We've had a previous incident, at least one, and the pastor filed a police report." The man was taken to the Botsford Hospital and was pronounced dead. He has been identified as Deante Smith. Authorities said he has a history of threatening the pastor and members of the congregation. However, those who knew Smith say he was an all-round great guy -- a leader on and off the field for the Michigan Lightning football team. Friends say Smith was crushed after announcing on Facebook that his wife was pregnant, only to learn the pastor of his church was the father. The pastor was being questioned at police headquarters. He was never arrested. He was released after questioning while the investigation continues. Police will turn over their findings over to the Wayne County Prosecutor's Office for a charging decision. Stay with Local 4 and ClickonDetroit.com for updates on this developing story.